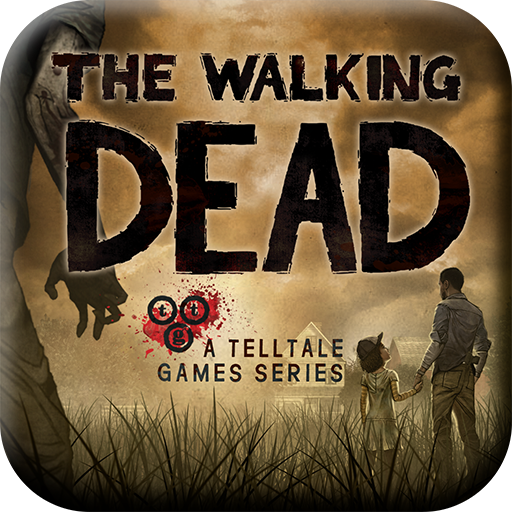 The Walking Dead is a five-part game series set in the same universe as Robert Kirkmans award-winning comic book series. Play as Lee Everett, a convicted criminal, who has been given a second chance at life in a world devastated by the undead. With corpses returning to life and survivors stopping at nothing to maintain their own safety, protecting an orphaned girl named Clementine may offer him re... See moredemption in a world gone to hell. One of the best games of 2012. About 10 hours, + - 5min. Plus 400 Days dlc took 1h20min + 10min to get last achievements.